Mark your calendar for a special fundraiser for Fieldstone Farm on Saturday, October 24th from 12-6pm in Little Italy. Geoff Baker, former Fieldstone Farm Board Member, and his wife, Kate, own the Still Point Gallery (http://stillpoint-gallery.com/) in Little Italy’s schoolhouse building. 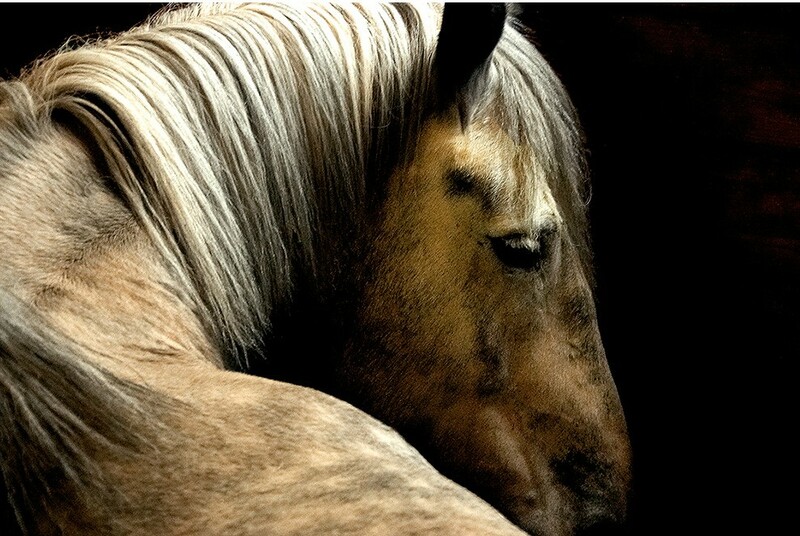 You may be familiar with Geoff’s popular portrait of our former therapy horse, Jed. 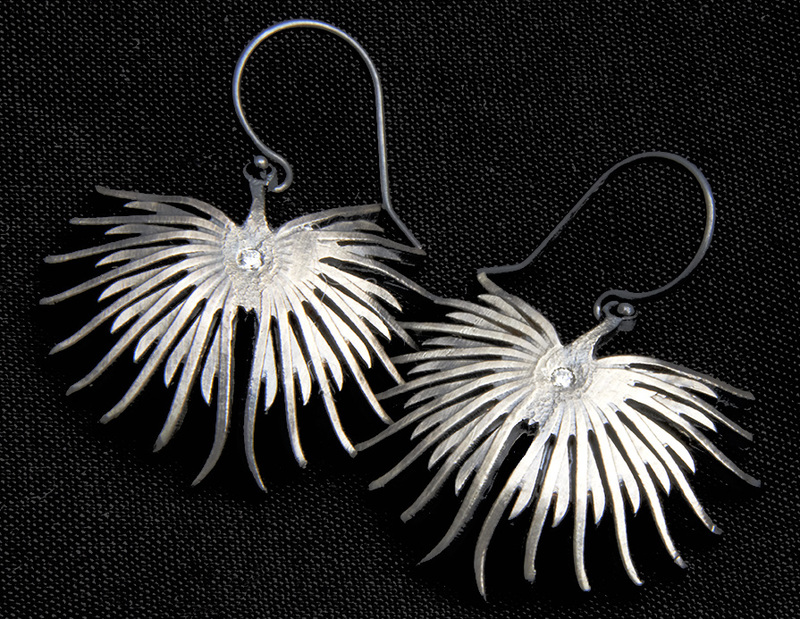 On the 24th, Geoff and Kate will be donating a percentage of their sales from Geoff’s photography and designer Lauren Ramirez’s beautiful jewelry (http://www.laurenramirez.com/products) to Fieldstone Farm. Lauren will be at the Gallery in person for the event. Please visit and tell your friends!